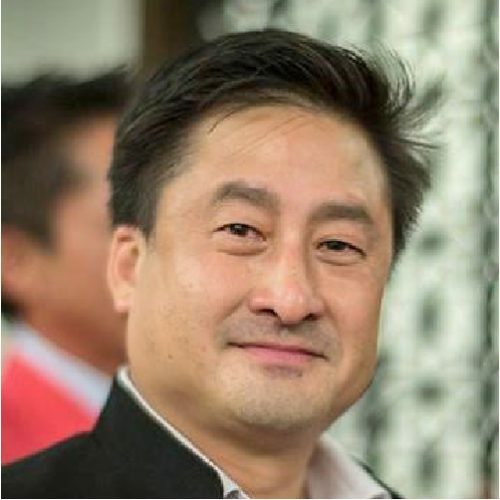 Ronnie Wee is a co-founder and Managing Partner of IncuVest. He is a serial entrepreneur, investor, and mentor with over 25 years in startup, M&A and corporate experience. Ronnie started his career in Accenture, after which he started and exited a number of startups, co-founded Sirius Angel Fund and IDA International before starting IncuVest in 2011.